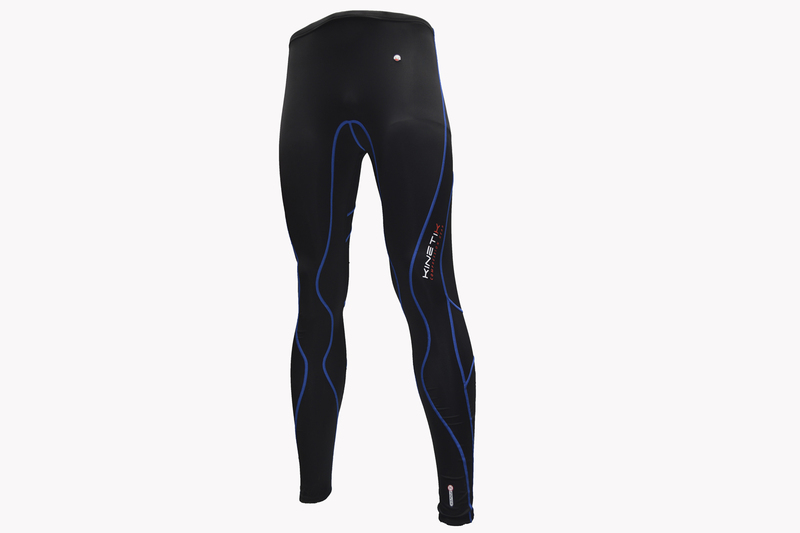 Compression Cycling Shorts – Black Blue | Kinetik Sportswear USA! 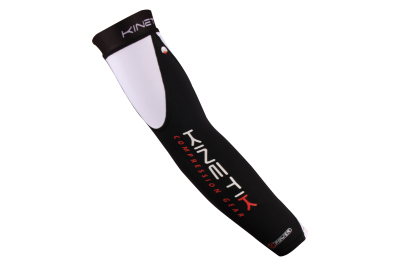 Compression Cycling Shorts – Black Blue | Kinetik Sportswear USA! 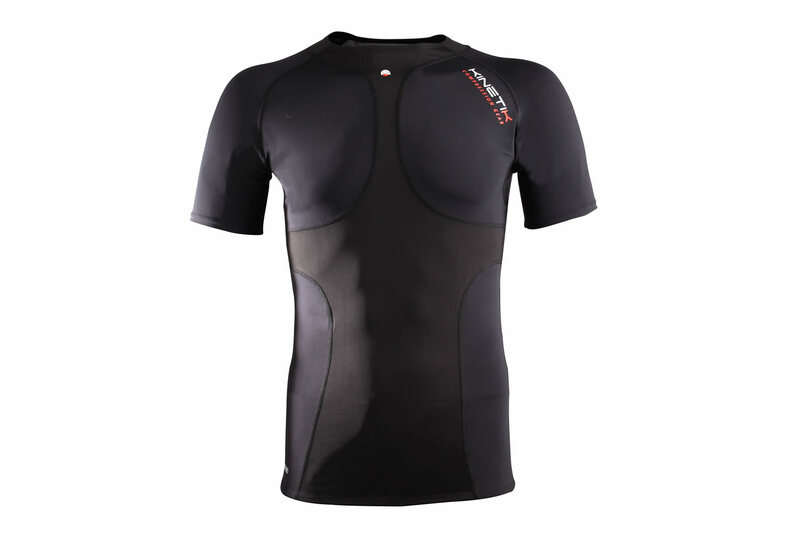 Compression shorts for cycling offer significant advantages over traditional padded Lycra shorts. 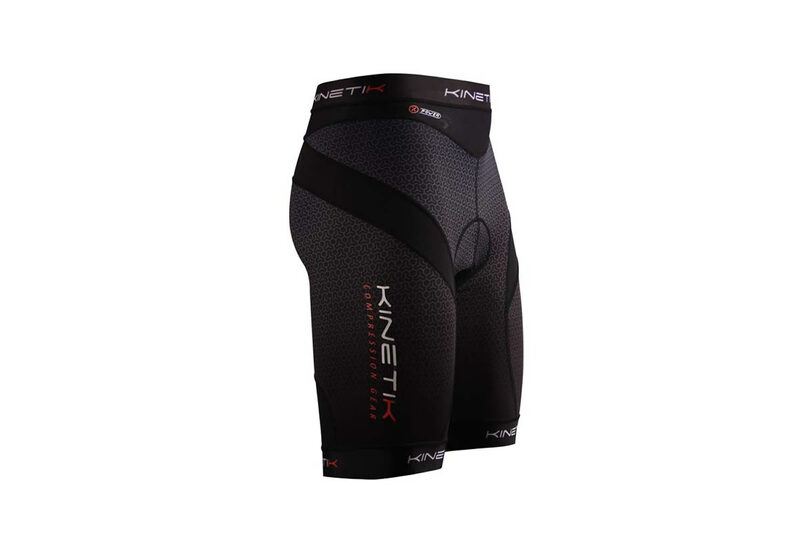 Kinetik Cycling Shorts with XPower technology reduce fatigue and muscle oscillation, which translates to riding longer, recovering faster, and improving endurance. 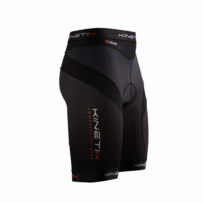 Comfort and performance combine to make the Kinetik Men’s Cycling Shorts a true upgrade for any cyclist. A wide elastic waistband provides lumbar compression and connects to a moisture-evaporating mesh panel that encircles the hips. A compression panel reaches from the gluteus muscle group to the quadriceps to reduce muscle oscillation, enhancing endurance. 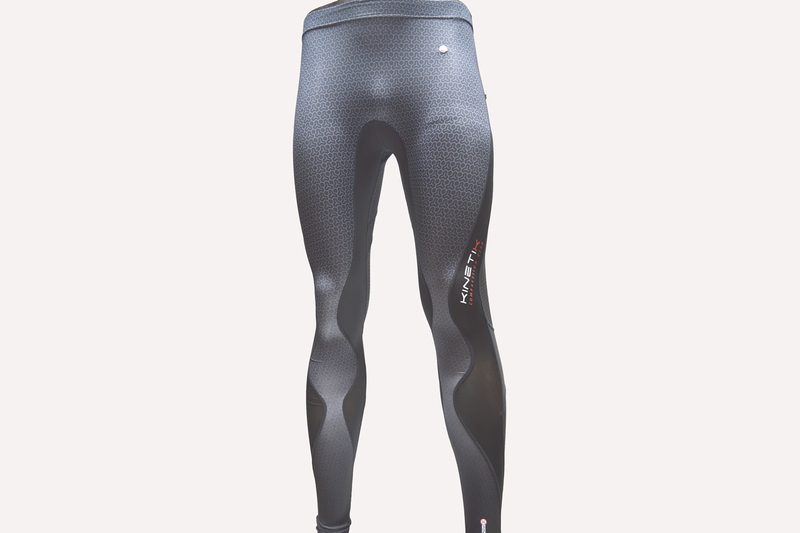 On the back of the leg, another compression panel cradles the hamstrings. Generous silicone-free elastic grips hold the shorts in place on the thigh, and an anatomic pad cushions the rider on the saddle.